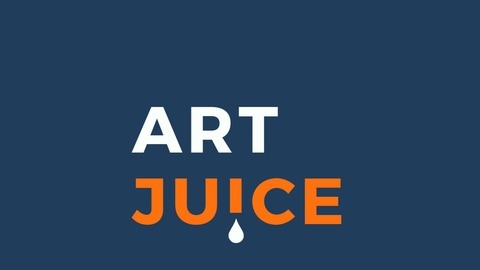 A new podcast for artists, aspiring creatives, and art lovers. With Alice Sheridan and Louise Fletcher; two artists share their thoughts on art, life and everything in between. 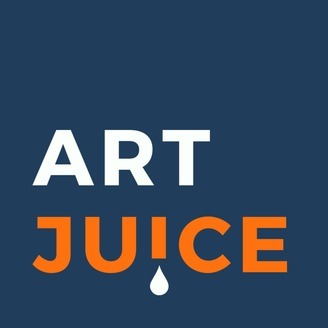 Join us for real artist conversations to feed your creative soul AND your mind. This week, we’re considering event and exhibition submissions and asking what criteria should we use to decide if something is right for us. We consider both the financial and reputational benefits of events, identifying areas to consider including costs, location, audience match etc. But we also go deeper. This topic unearthed a rare difference of opinion as a result of two different perspectives. In the end, we both agree that submission decisions shouldn’t be made in a vacuum - but rather as an element of your wider strategy. We also discuss fear of sharing work-in-progress, the simple joys of returning to art after some time away, and the power of self-belief in determining the level of our success.